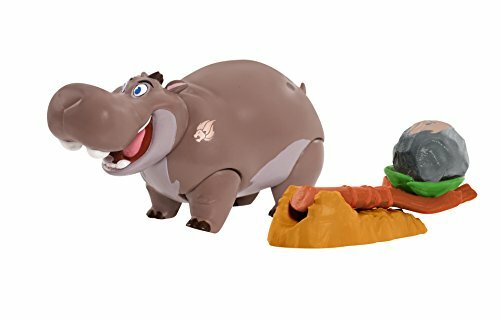 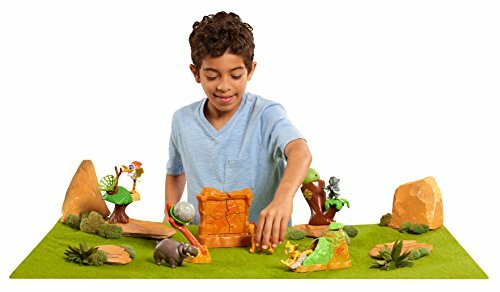 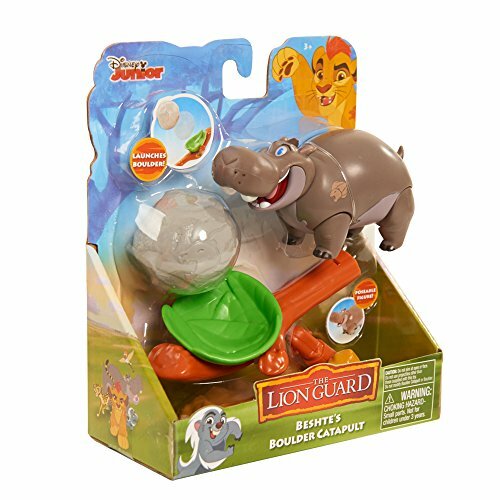 Buy Just Play JPL77118 Disney Lion Guard Beshte’s Boulder Catapult at Discounted Prices ✓ FREE DELIVERY possible on eligible purchases. 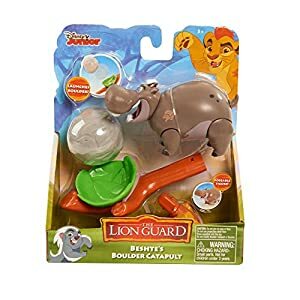 Includes: Beshte figure, boulder, and catapault. 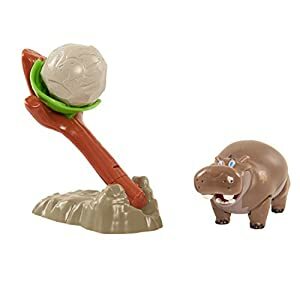 Suggested for ages 3 and up.